Attorneys that deal with nonviolent crimes committed for monetary gain through some type of deception are usually referred to as white collar attorneys. 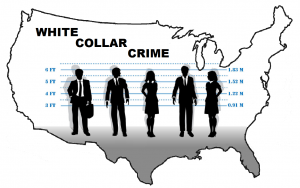 The phase white collar crime originated in 1939 when the sociologist Edwin Sutherland used it to refer to people of high status who engaged in deceptive acts in the course of their profession. By this time, however, New York State already had an anti-fraud law on the books which enabled attorneys general to vigorously pursue Wall Street titans seeking to cut corners, and those who did business with them. The Martin Act, passed in 1921, is generally acknowledged as the most wide-ranging securities law in the country; it bestows extensive powers upon the attorney general to bring either criminal or civil actions against alleged perpetrators of financial crimes. Nevertheless, it did not achieve widespread use until the first years of the 21st century when numerous civil cases were brought against Wall Street firms. In addition to securities fraud, some of the more common white collar offenses include money laundering, embezzlement, and insider trading. Another area within white collar crime which has received a great deal of publicity in recent years is online or cyber crime. While many other crimes have decreased in number, the incidence of cyber crimes only continues to rise. As a result, New York now houses a number of cyber labs which have sprung up to combat offenses like identity theft and illegal data sharing. Indeed, the Manhattan District Attorney’s office claims that over a quarter of their felony indictments now involve cyber crime. In order to combat this rising threat, in 2014 the NYPD partnered with the MTA and the FBI to form the Financial Cyber Crimes Task Force. Clearly, they are taking this threat very seriously. Moreover, at the time of this announcement, this unit was just one of 56 created by the FBI around the country as part of its anti-cyber crime initiative. 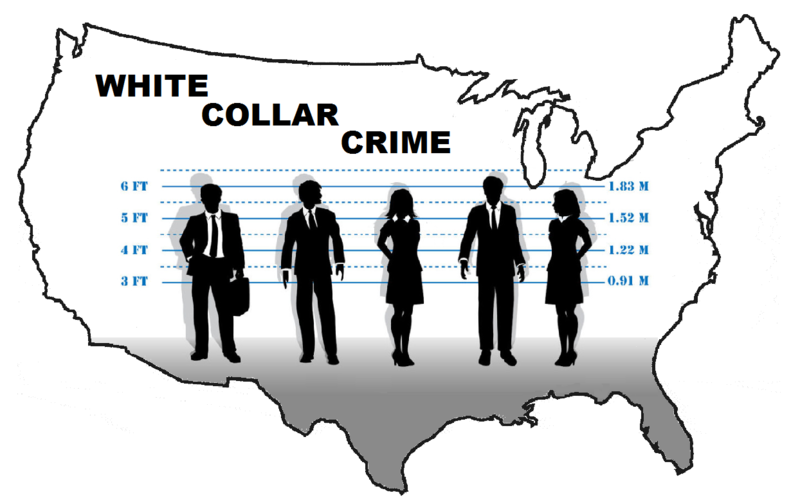 Although the term white collar crime refers to a category of crimes rather than one specific crime, this area of law continues to grow in the 21st century. Due to the amount of time and resources that district attorneys offices within New York State spend on prosecution, it it now more important than ever to consult an experienced white collar criminal lawyer if you have been charged with such an offense. In addition to the possibility of jail time and large fines, even an accusation of financial crime can do irreparable damage to a longstanding business, regardless of the guilt or innocence of the defendant.